Yes, in most cases creatine is vegan friendly. 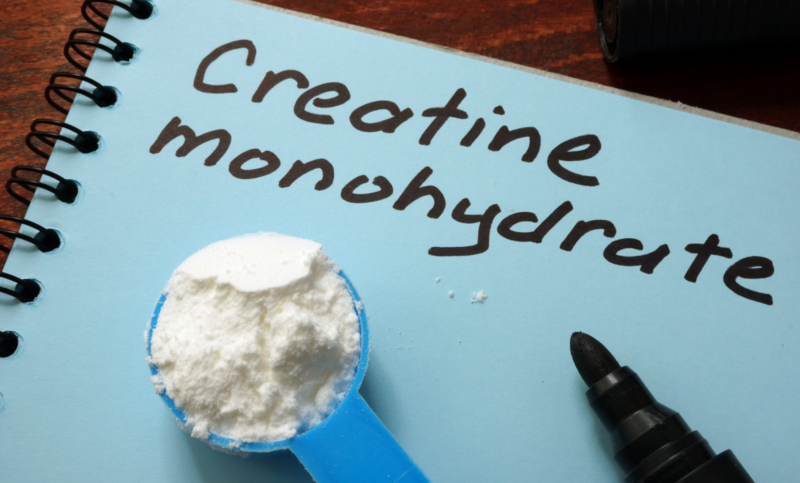 That may be surprising to some since Creatine is only found naturally in meat and fish. However, it’s cheaper and easier to synthetically produce the supplement than it is to extract from animals. There is also a fair bit of demand from vegans for creatine, so it makes sense for the producers to manufacture a vegan friendly product. Please note that if you choose to go for a capsule based supplement, the capsule itself may be contain gelatin. Try to watch out for that, or just avoid capsules altogether. How is vegan creatine made? Vegan creatine is otherwise known as synthetic creatine. It is made in laboratories and involves combining two compounds, Cyanamide and Sarcosine. For further information, check out our thorough post on creatine: explaining what it is, how the body uses it and how much you need.